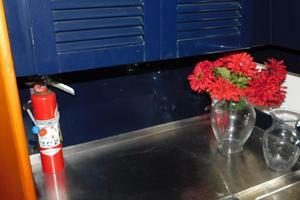 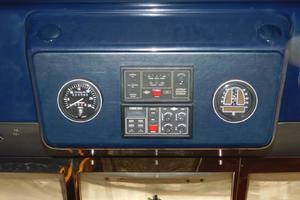 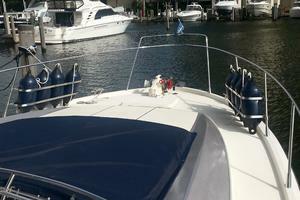 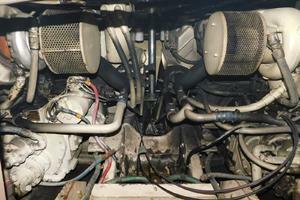 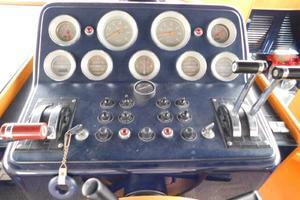 Beautiful 1986 Riva SuperAmerica 50 Special is now being offered for sale. 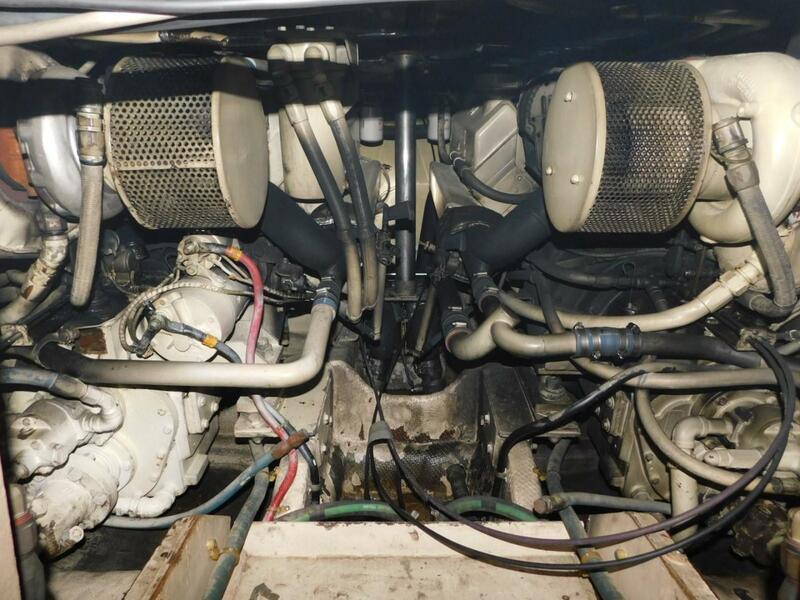 This Yacht is equipped with twin Cummins 903 VTAM Diesel Engines giving you 475hp each for a total of 950hp! 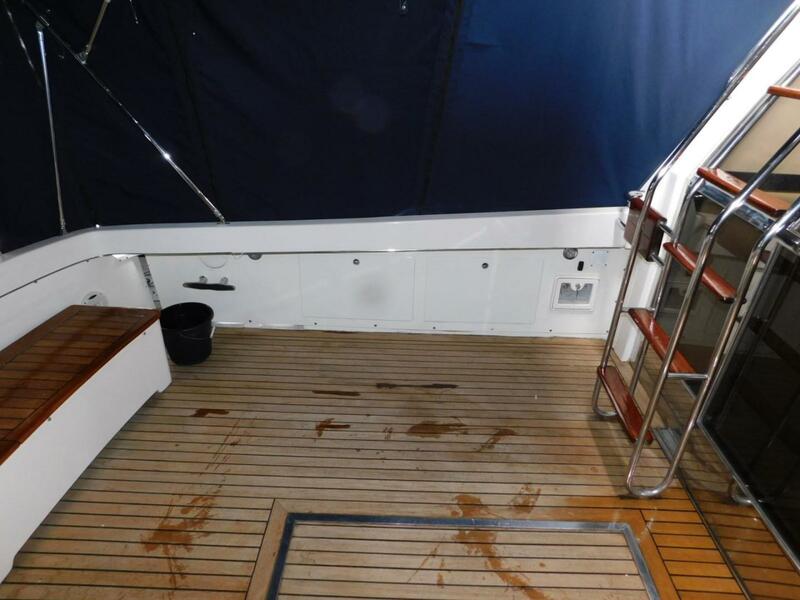 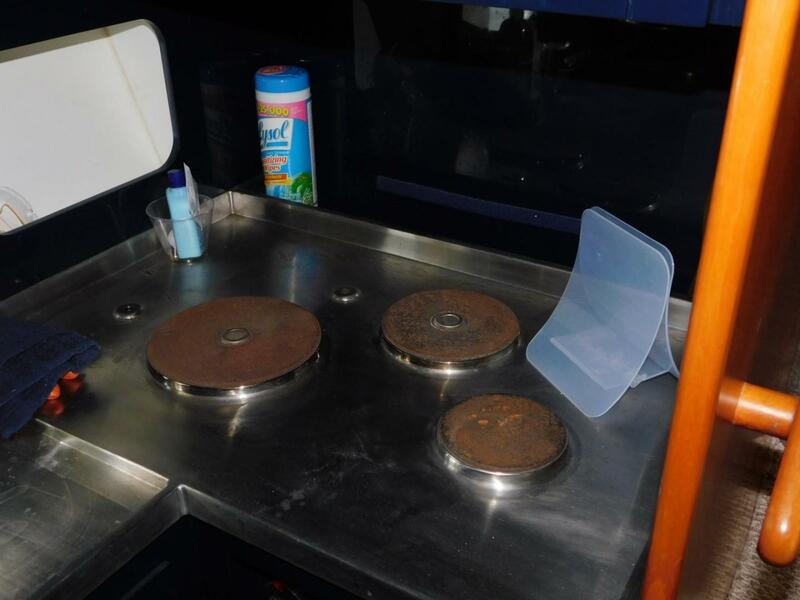 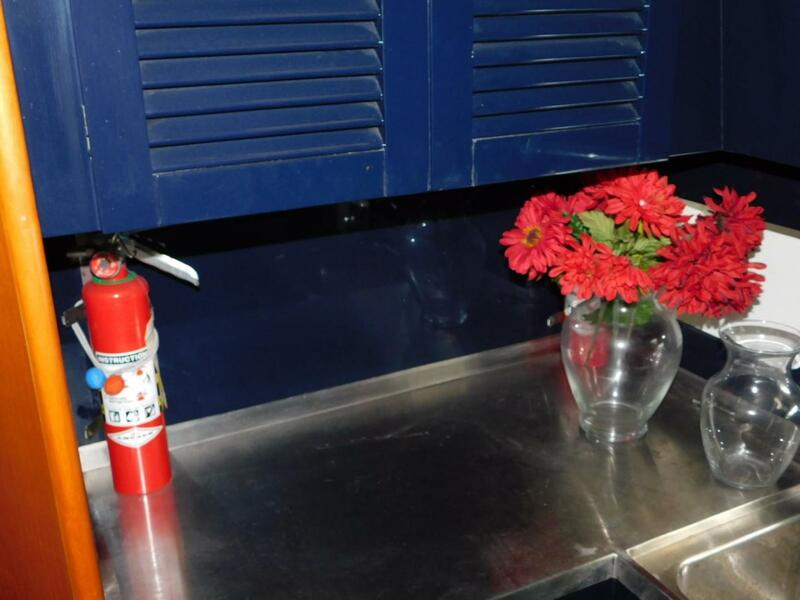 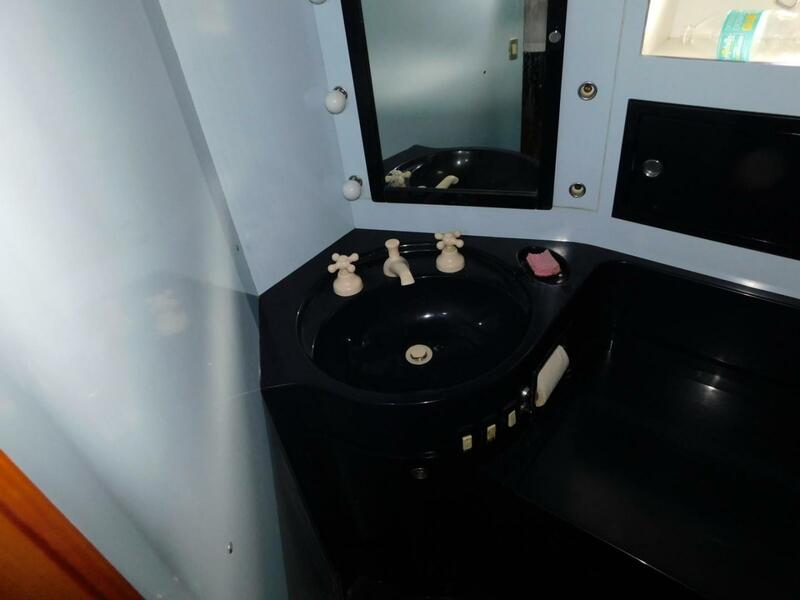 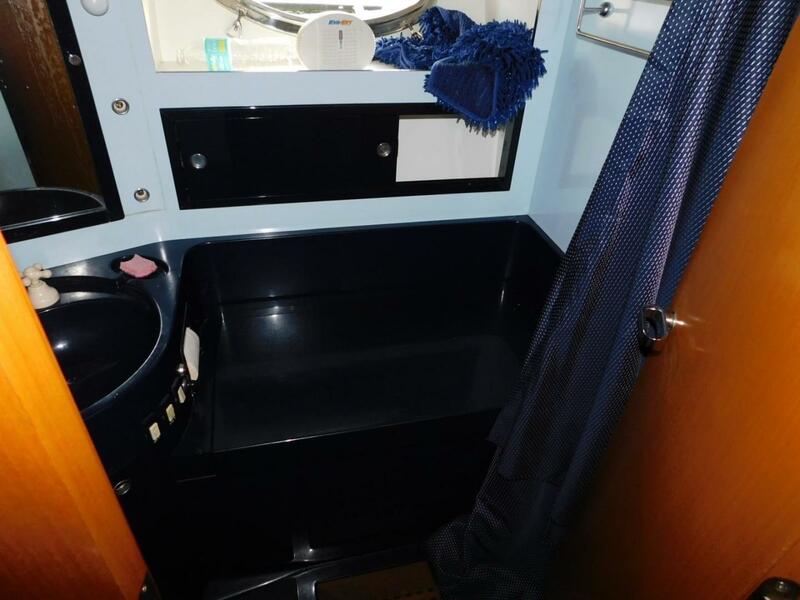 Interior was re-fitted in December 2015 and the vessel is in Excellent condition. 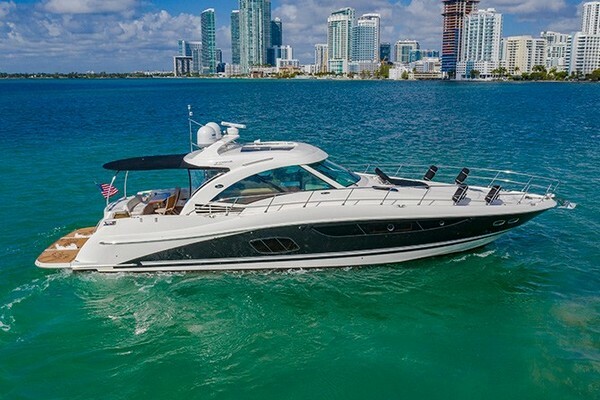 Built in Italy, the Riva is a very high quality boat with European design and styling. 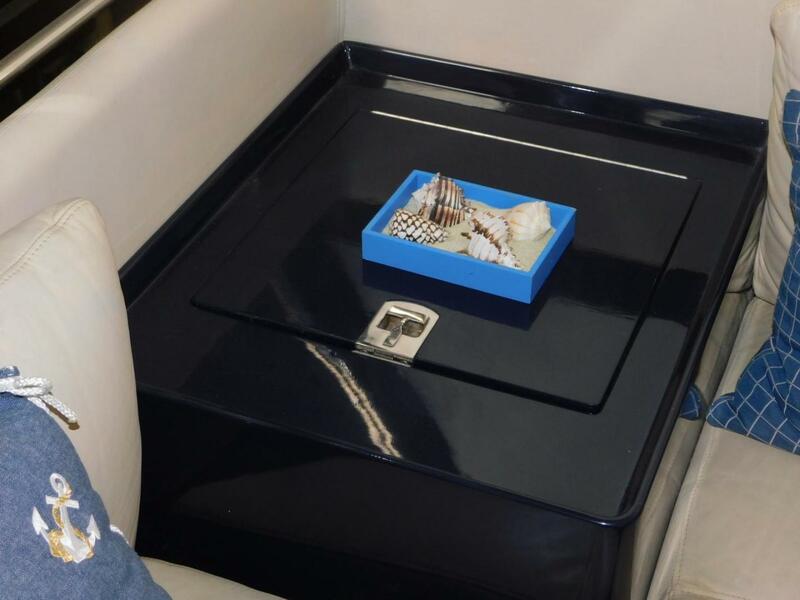 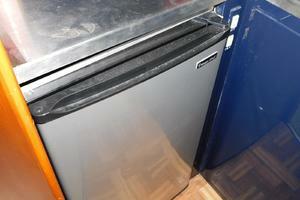 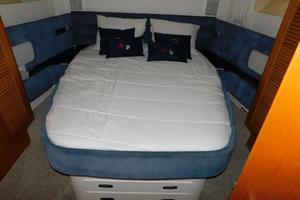 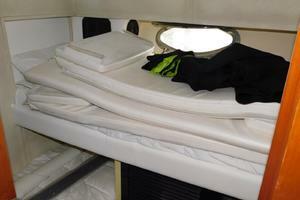 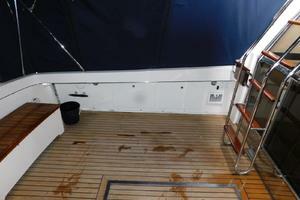 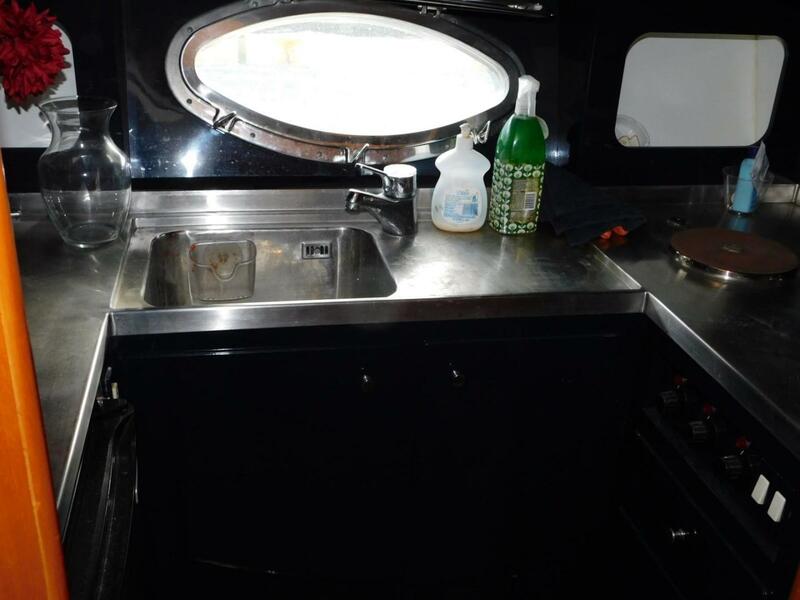 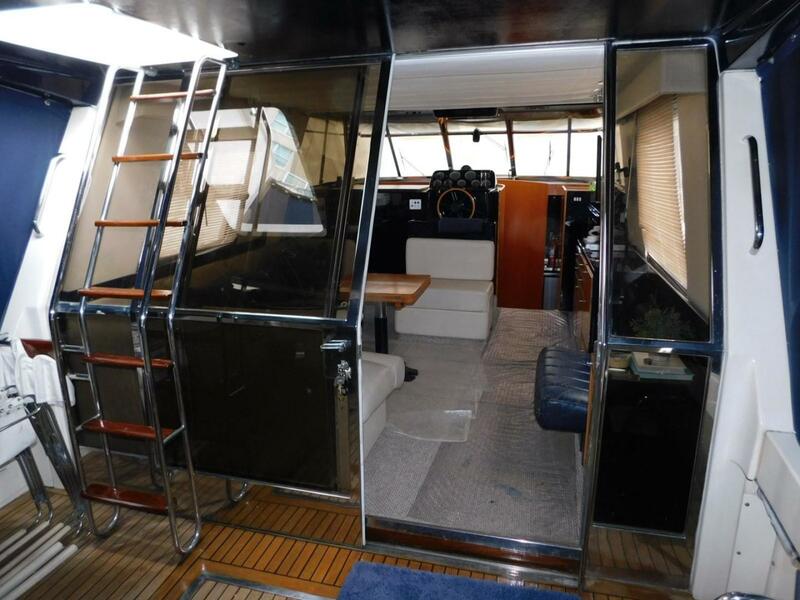 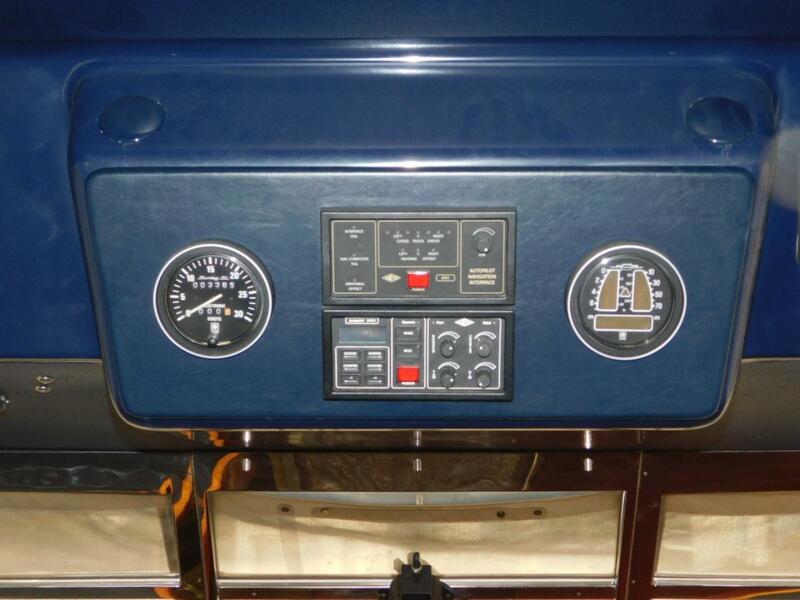 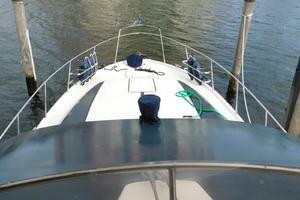 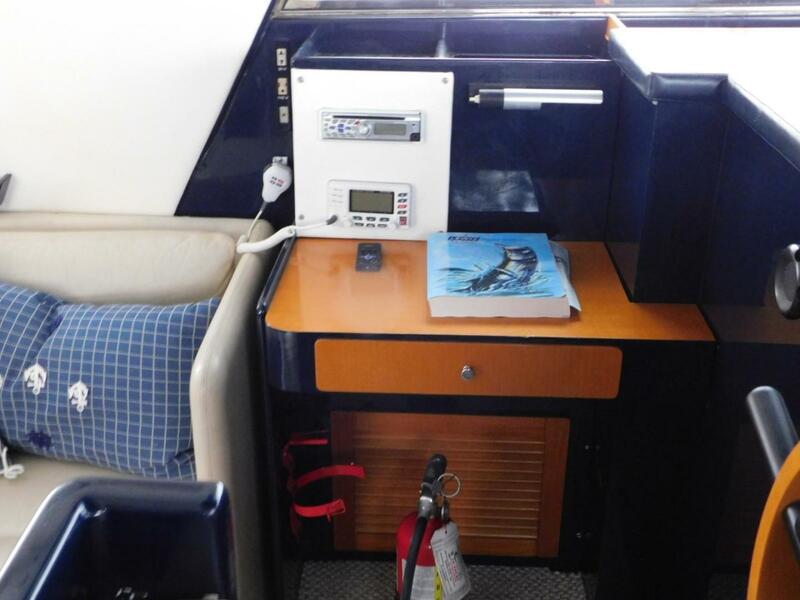 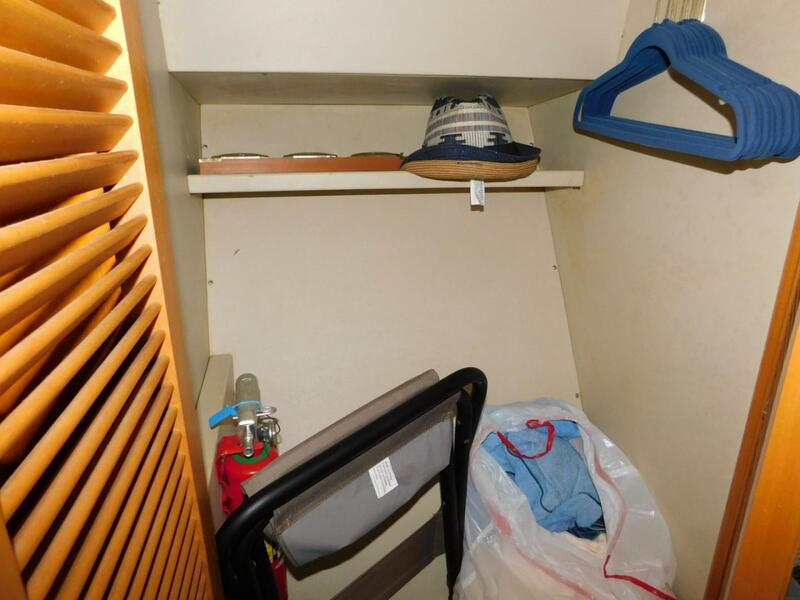 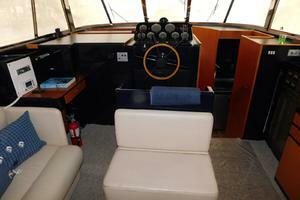 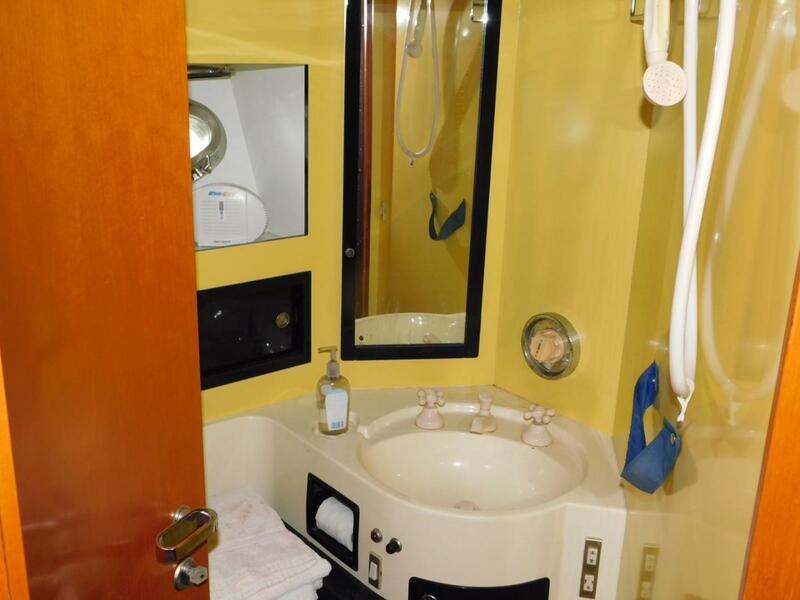 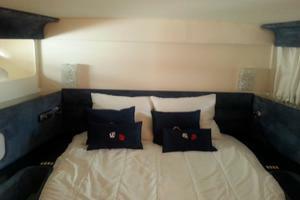 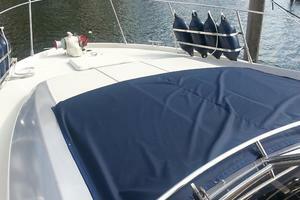 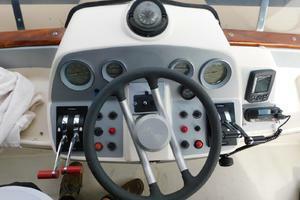 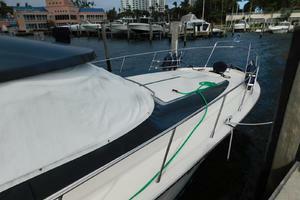 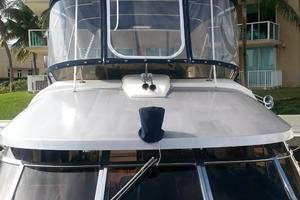 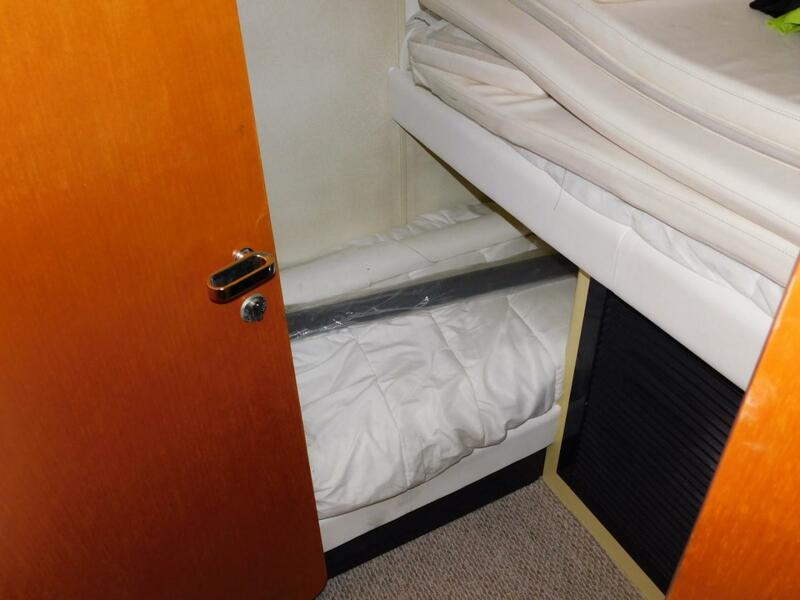 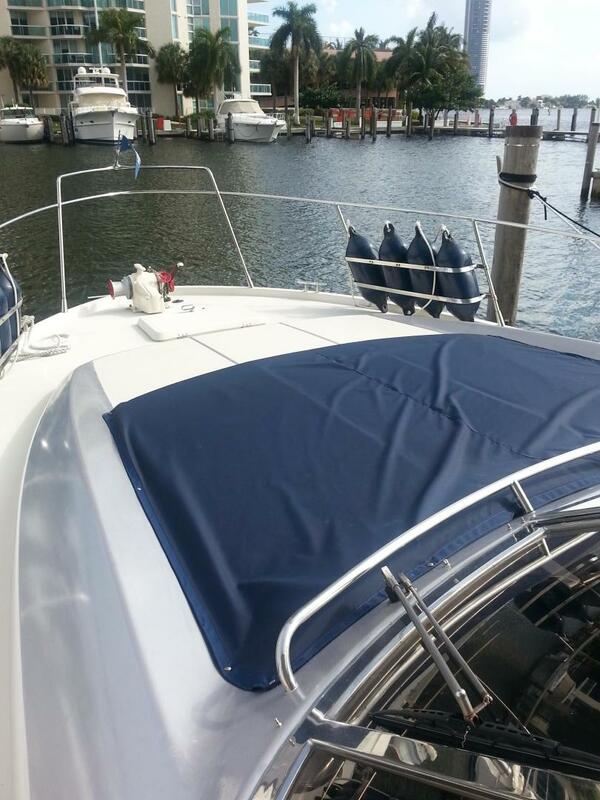 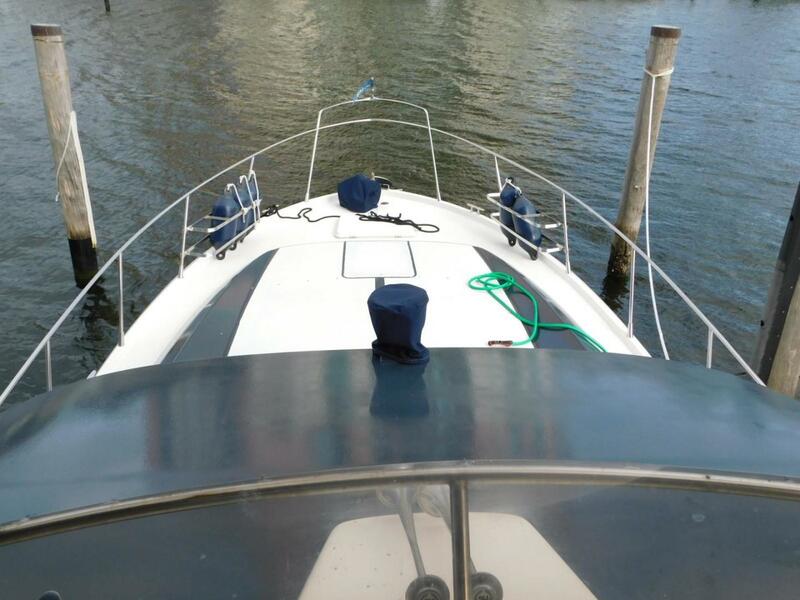 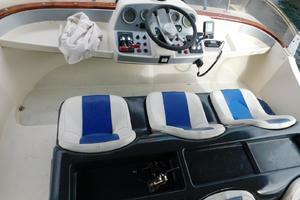 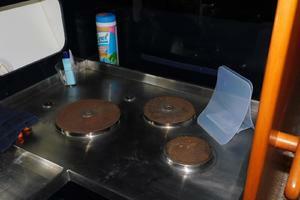 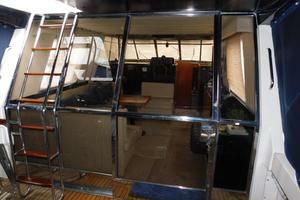 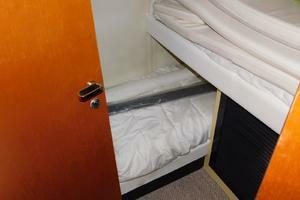 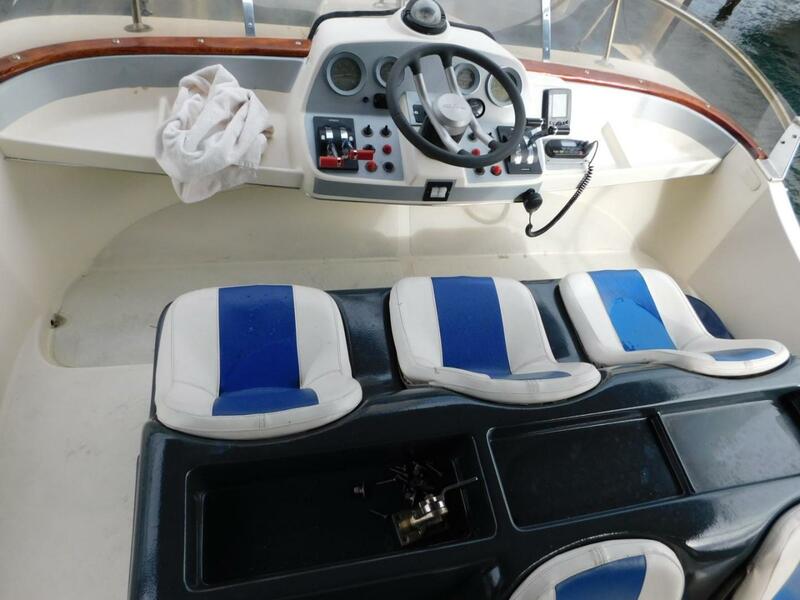 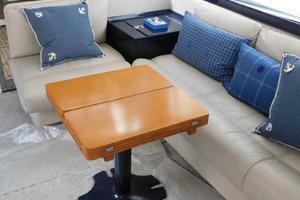 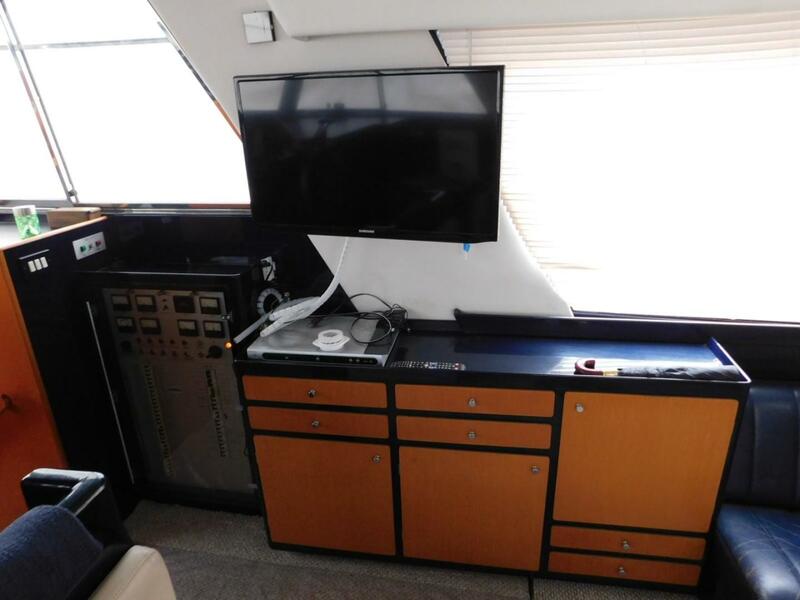 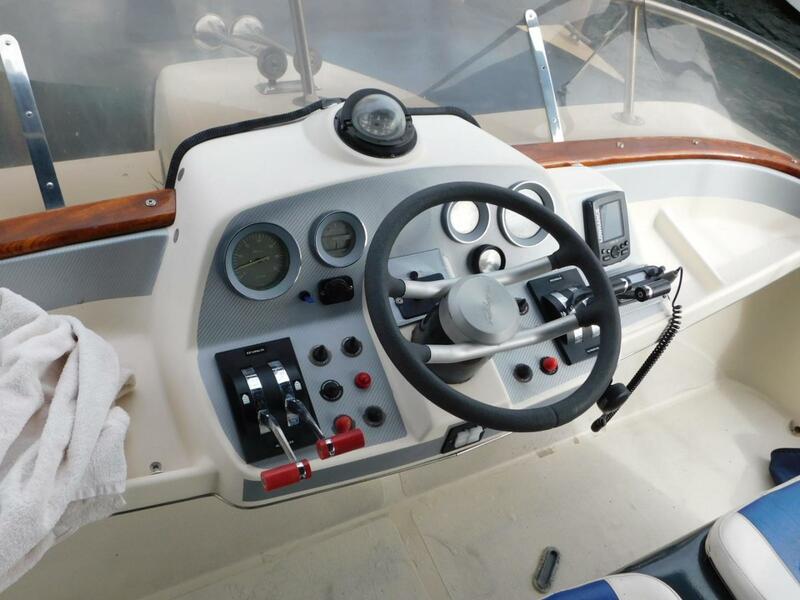 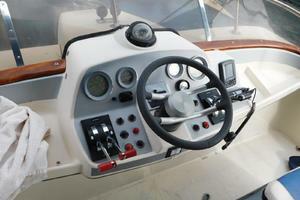 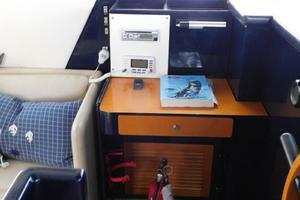 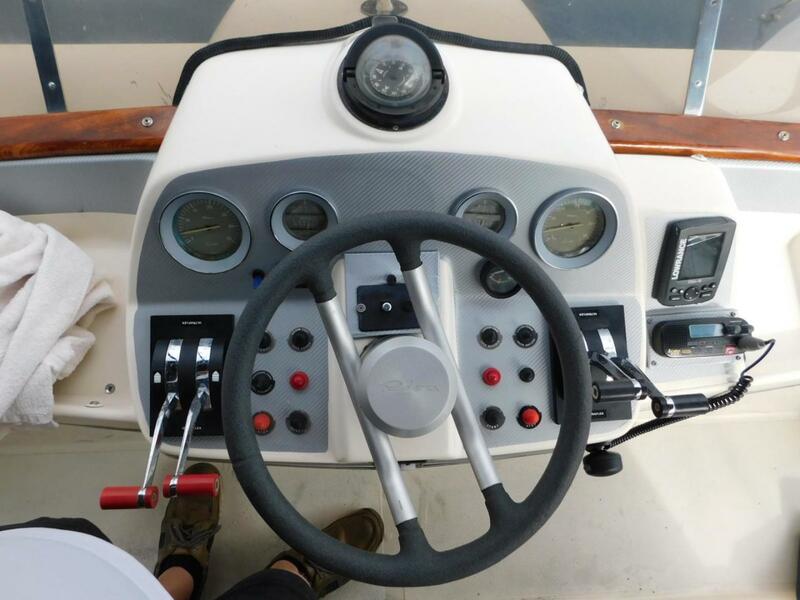 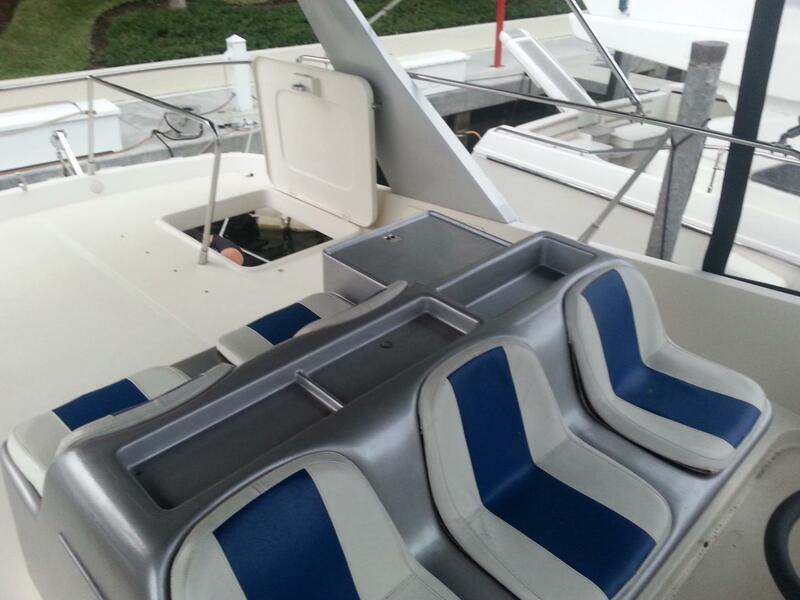 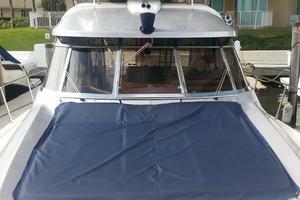 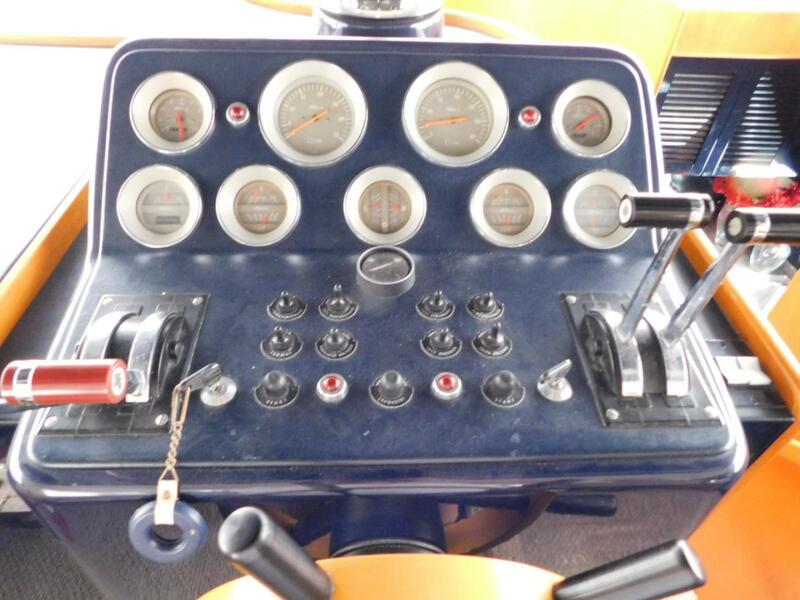 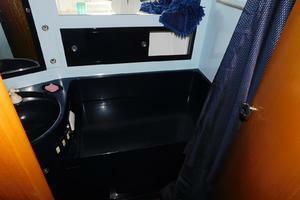 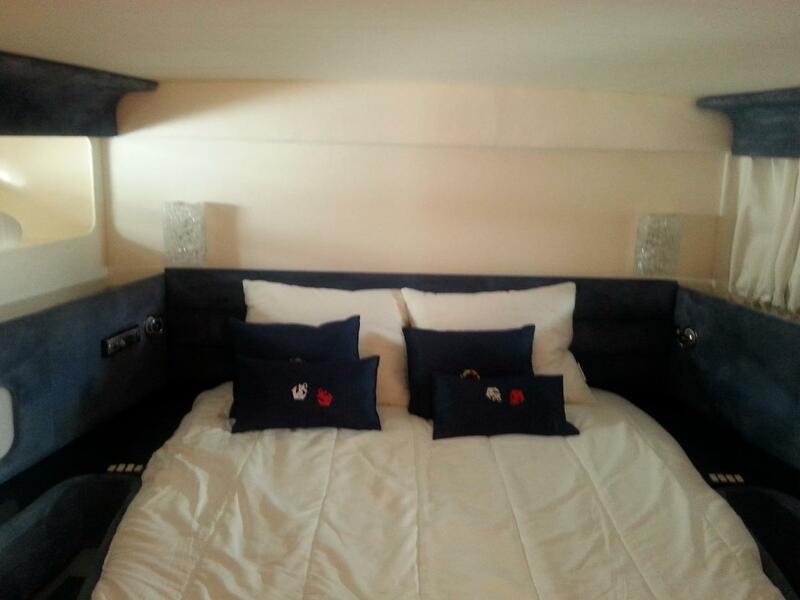 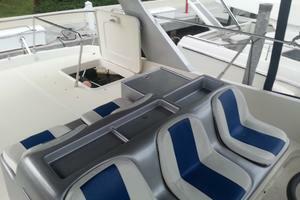 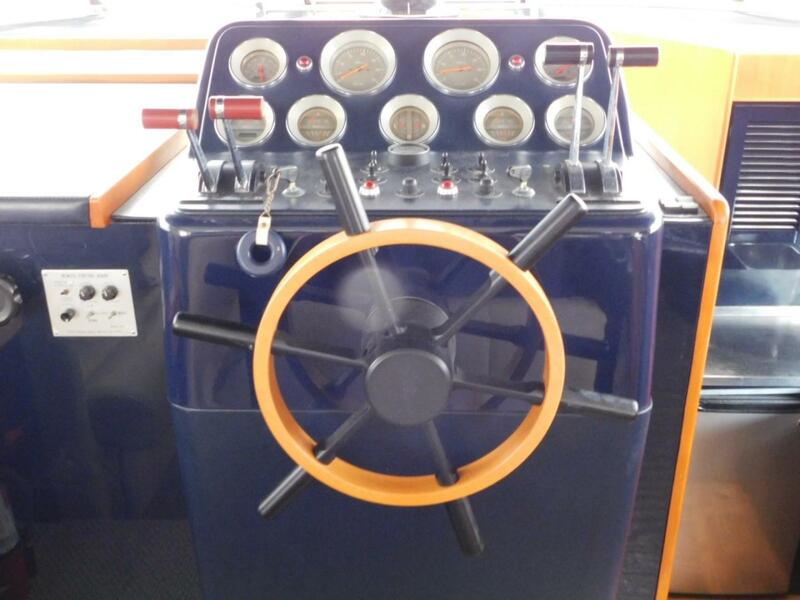 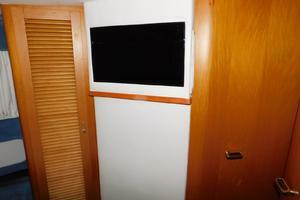 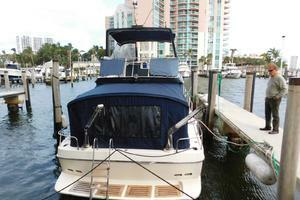 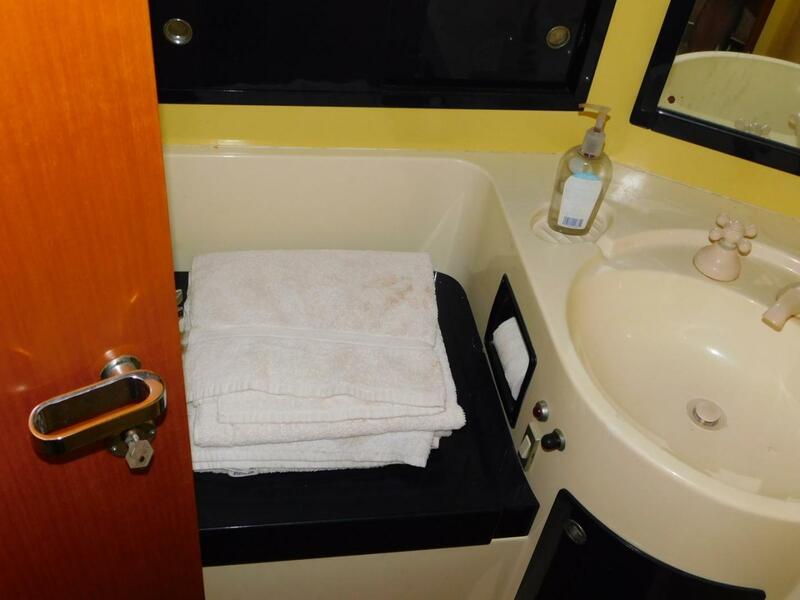 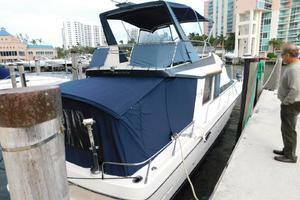 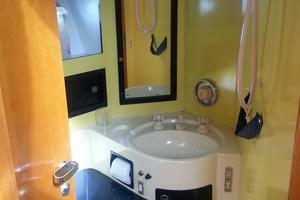 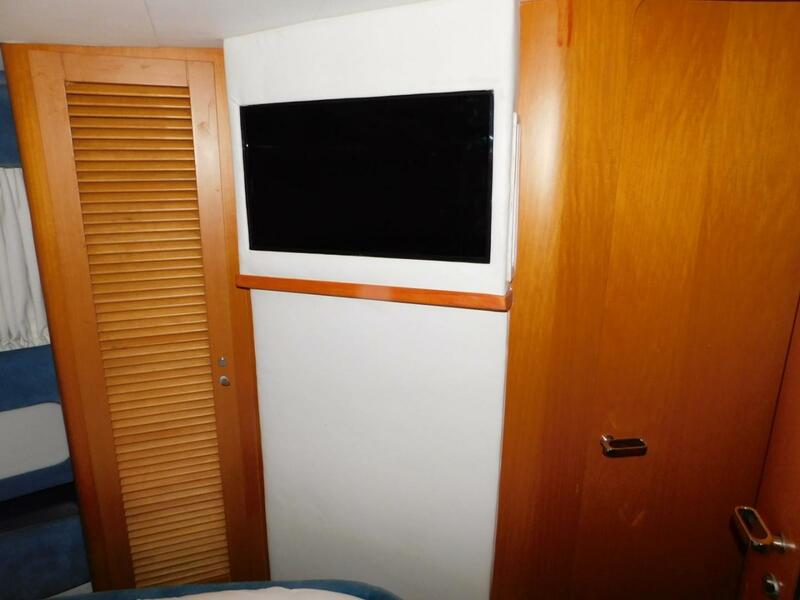 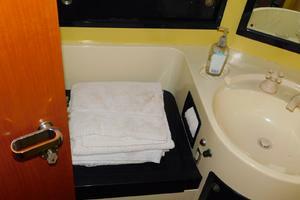 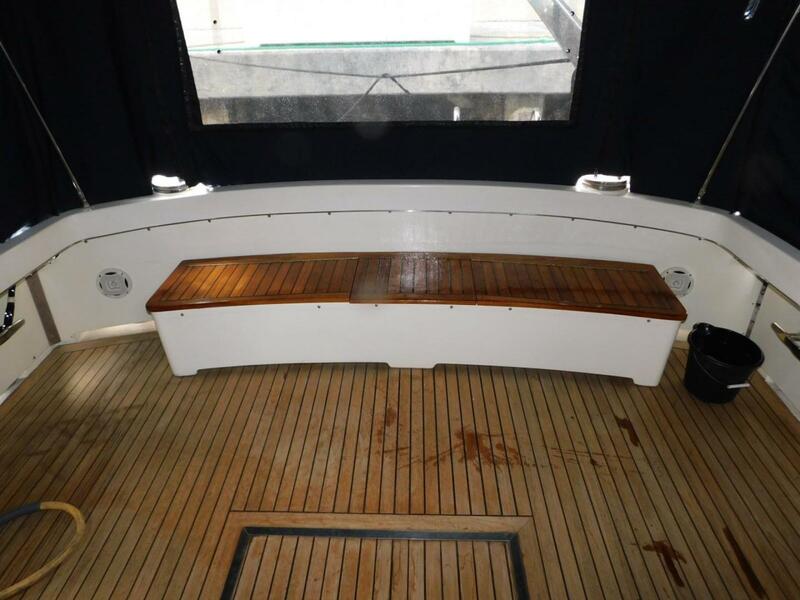 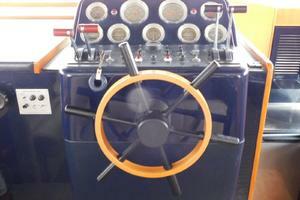 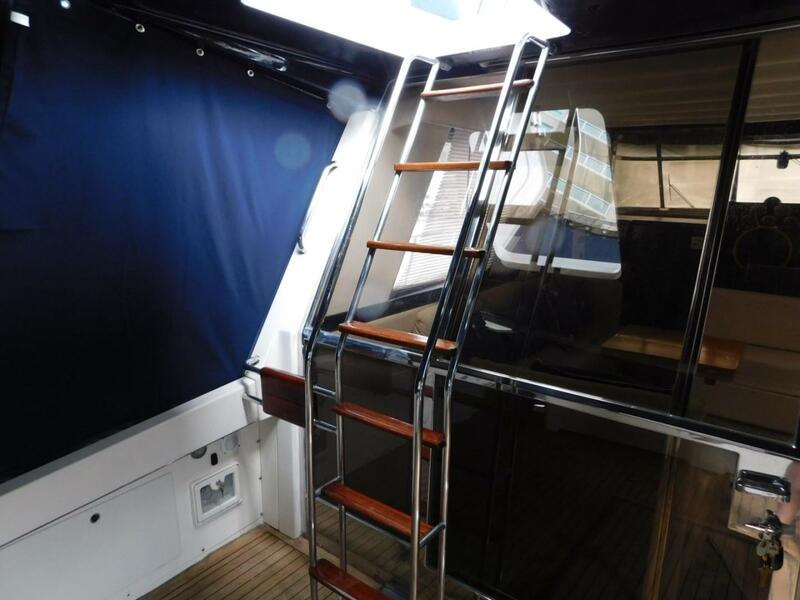 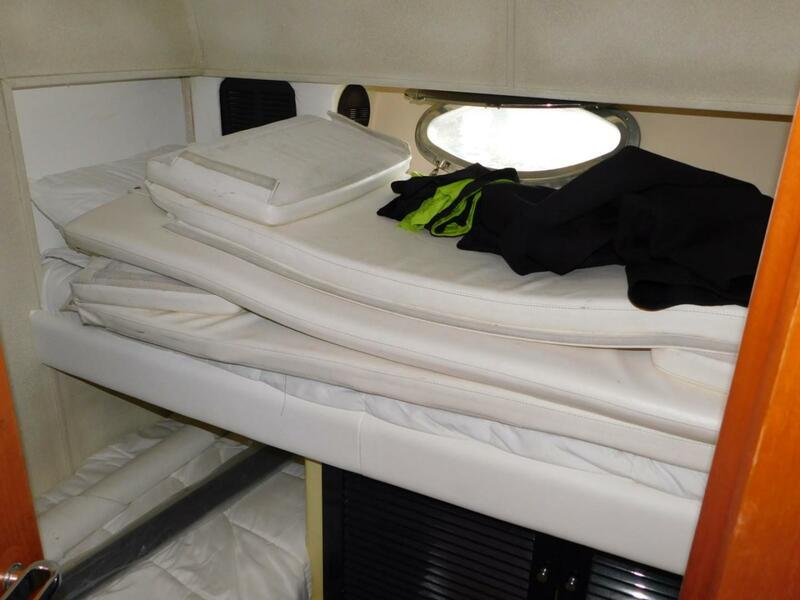 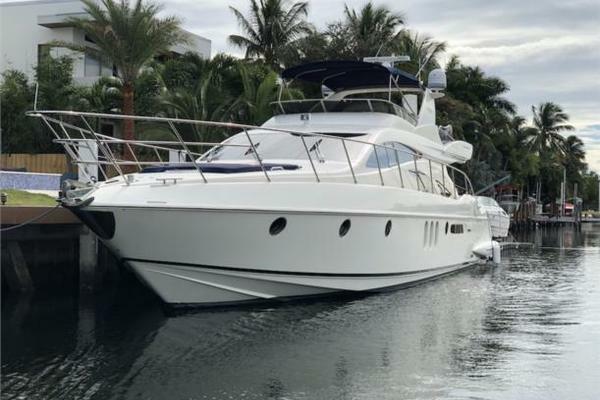 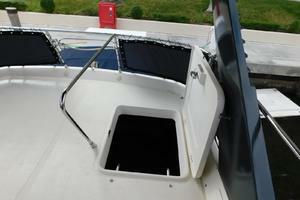 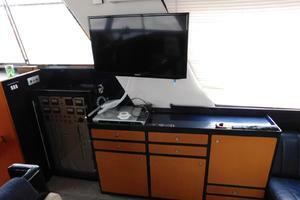 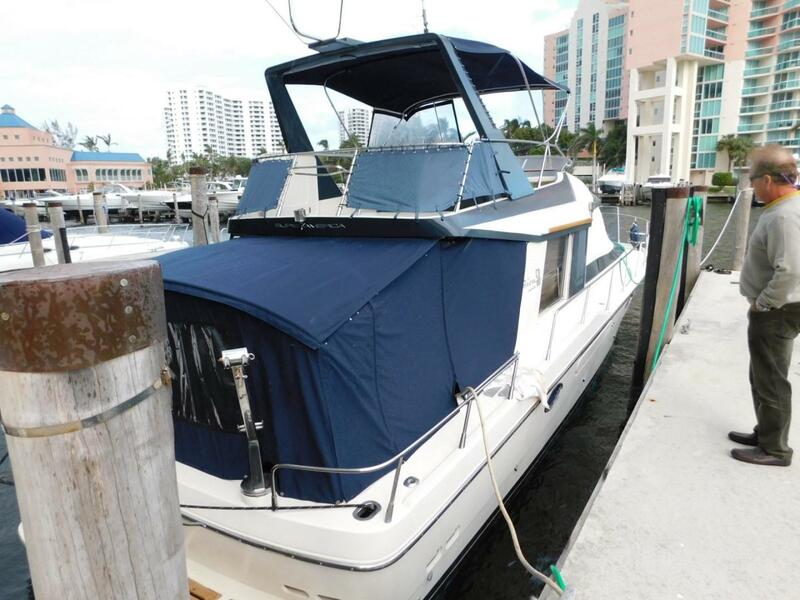 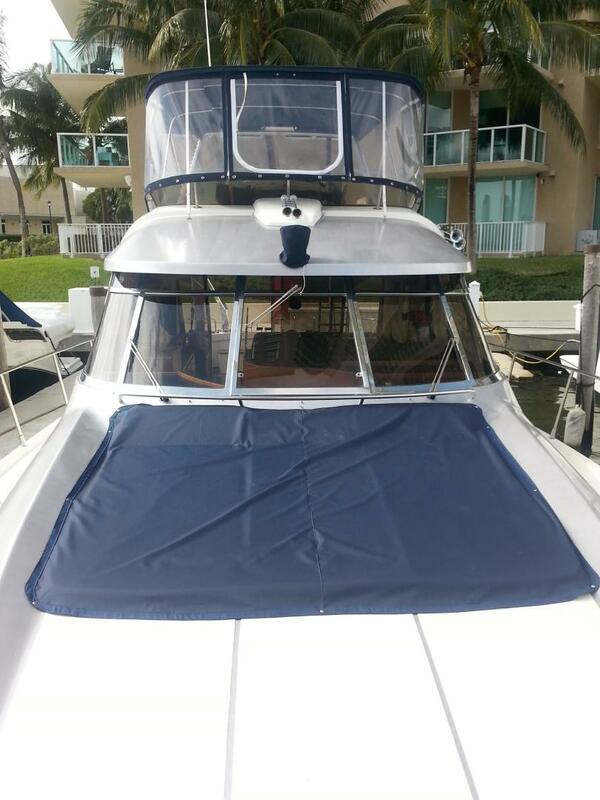 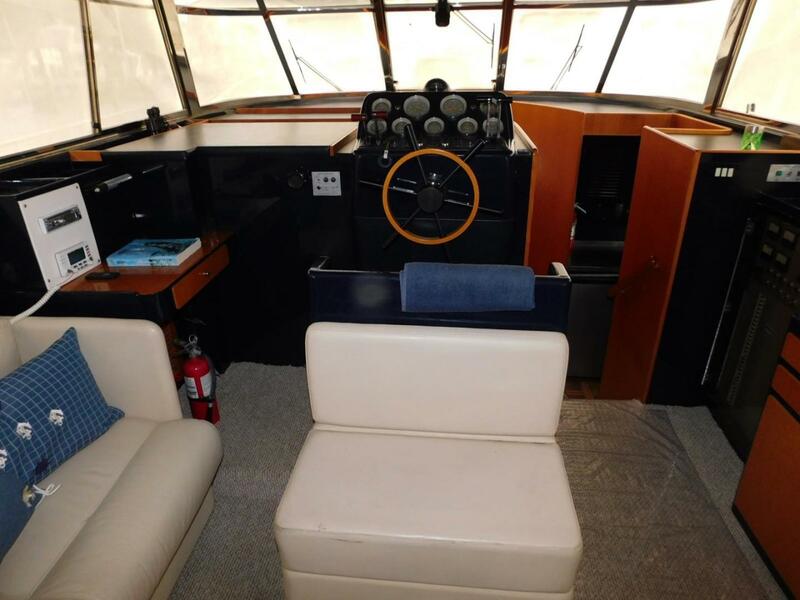 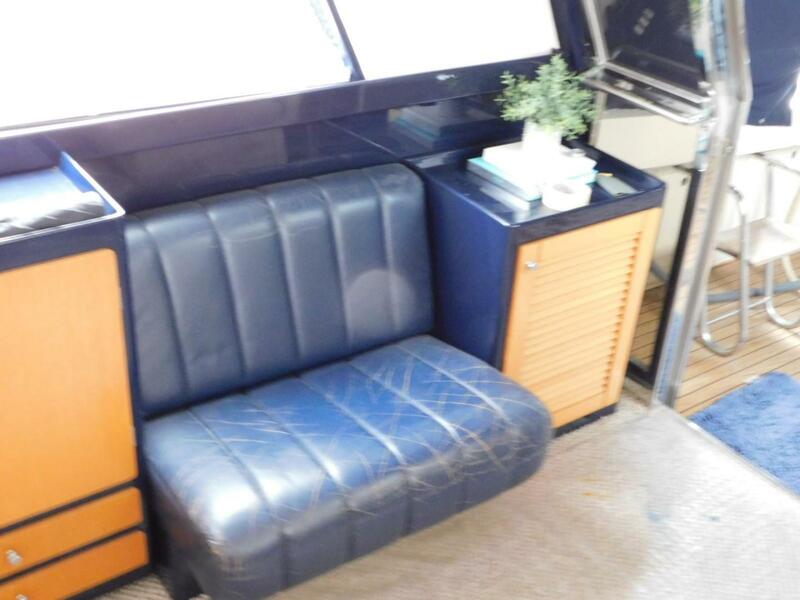 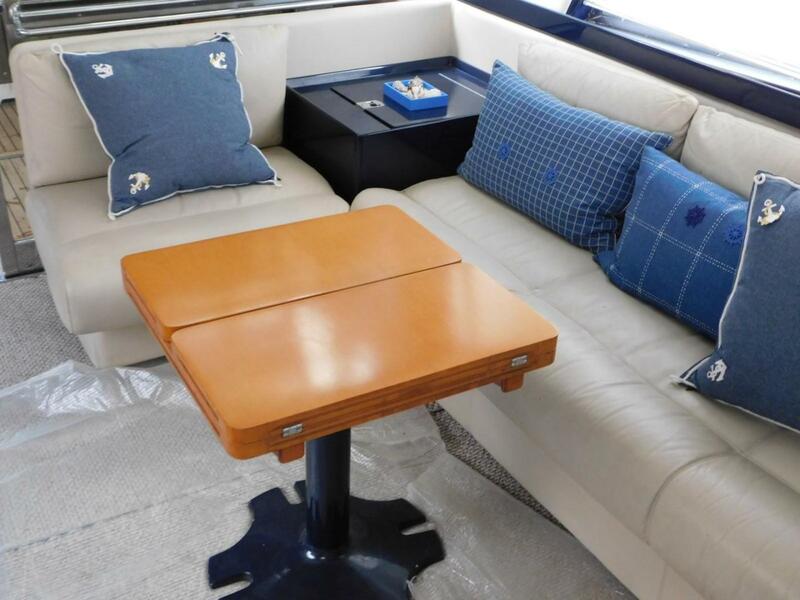 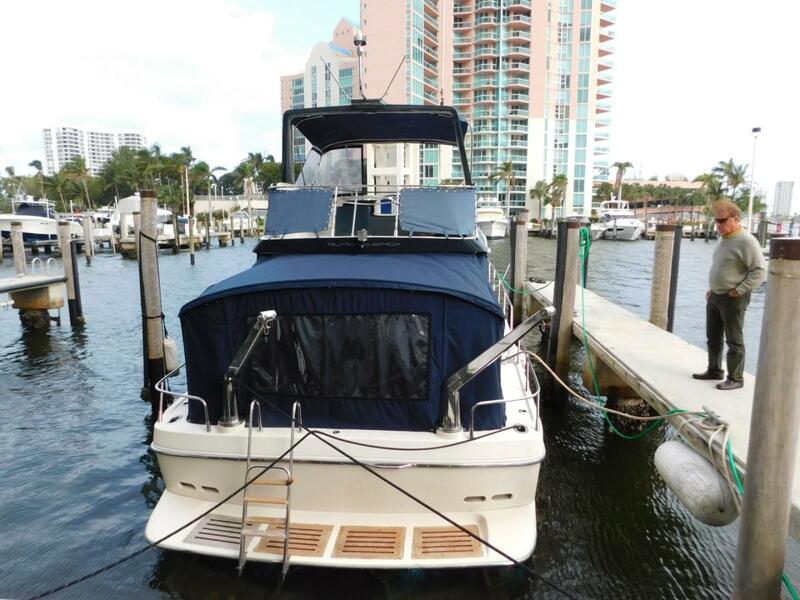 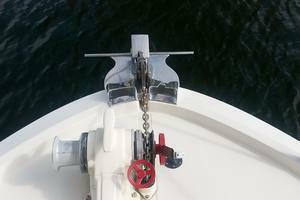 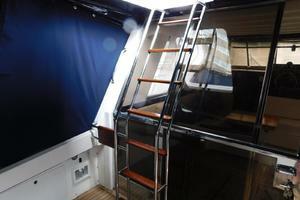 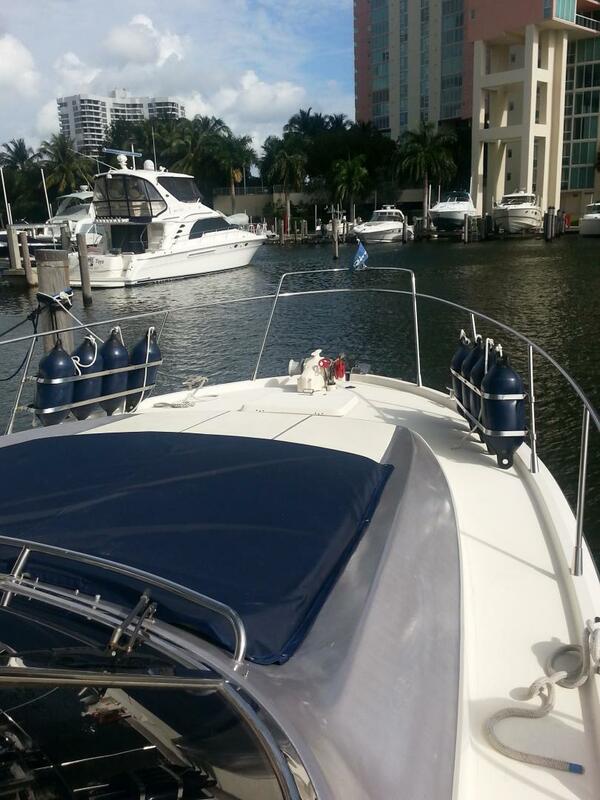 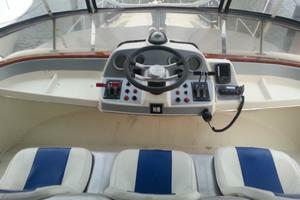 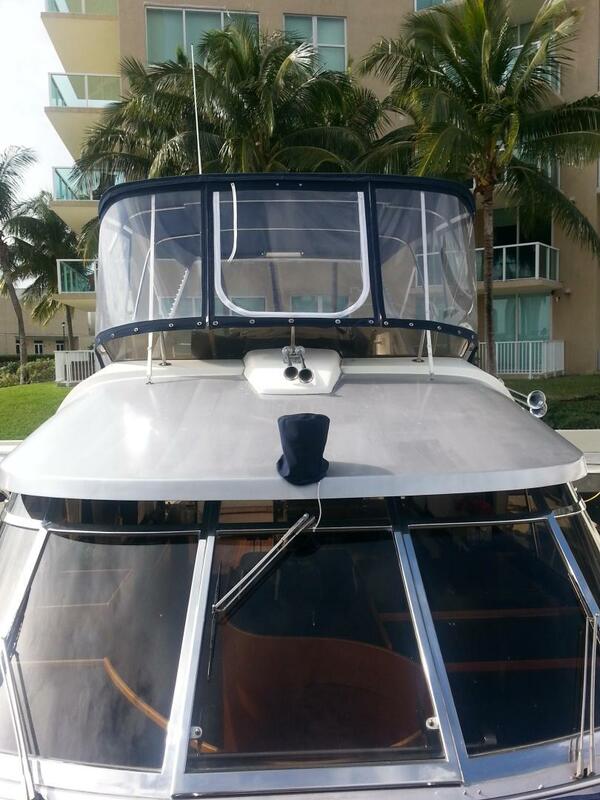 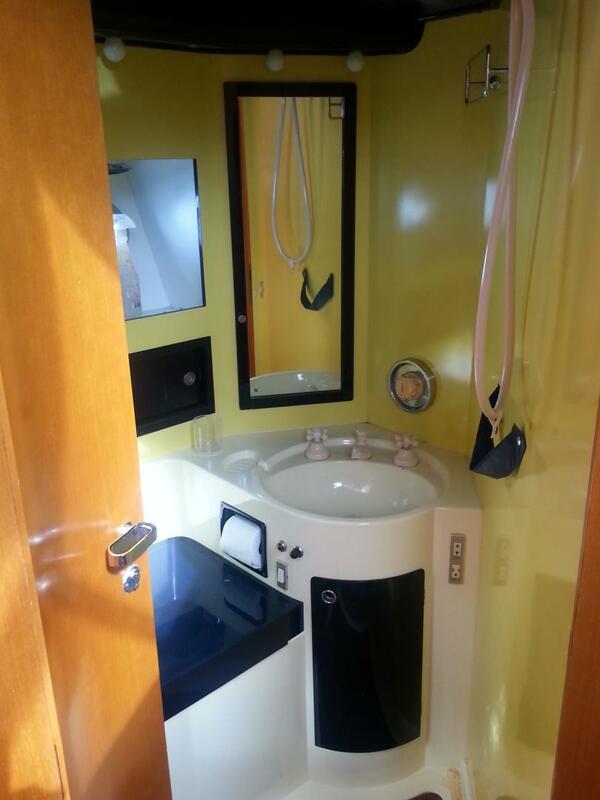 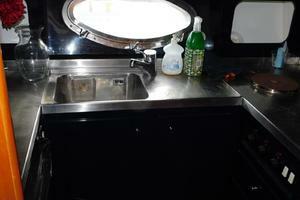 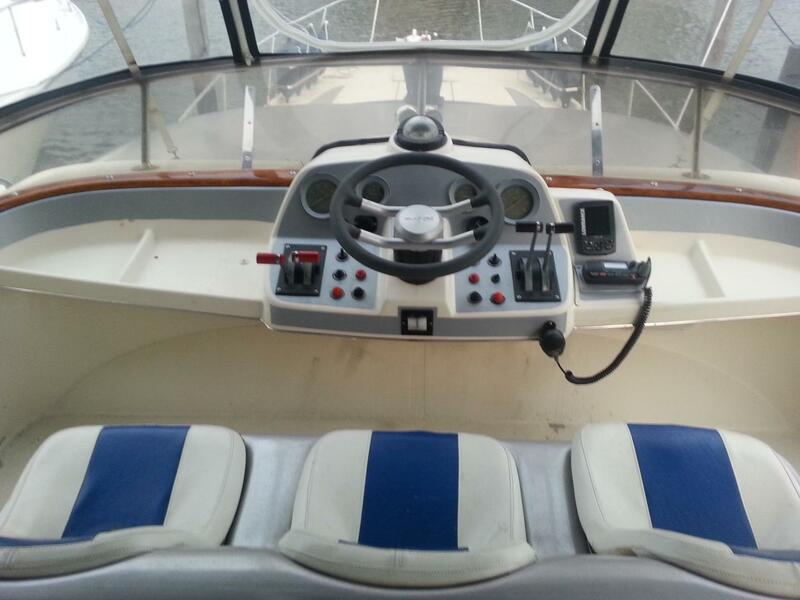 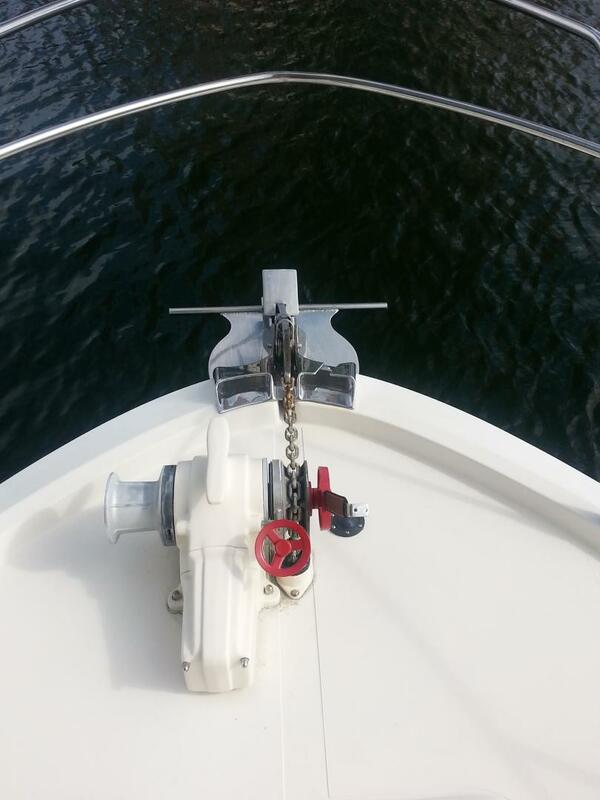 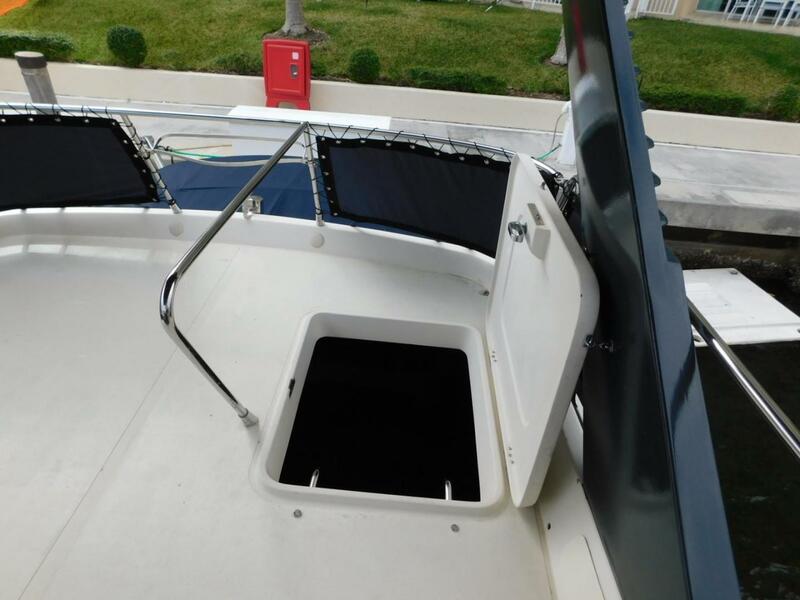 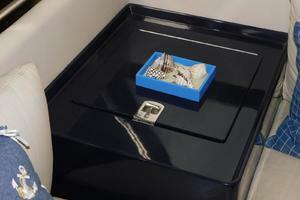 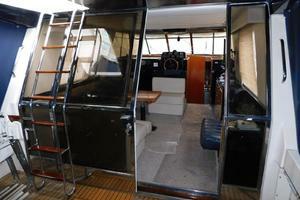 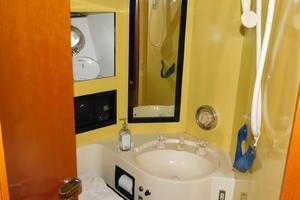 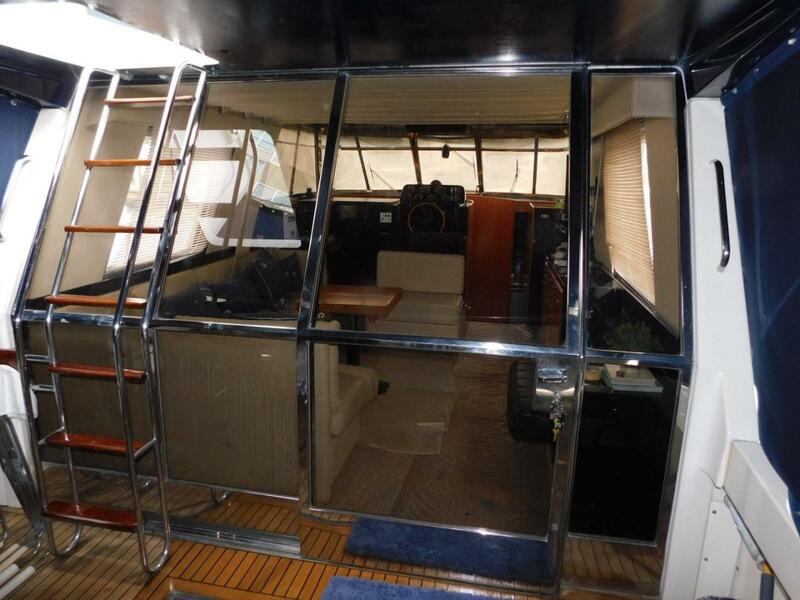 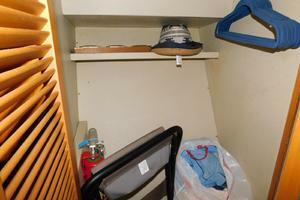 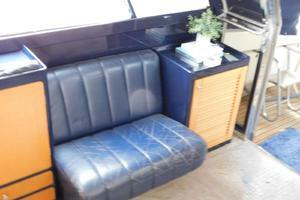 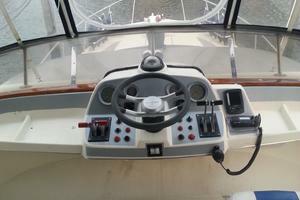 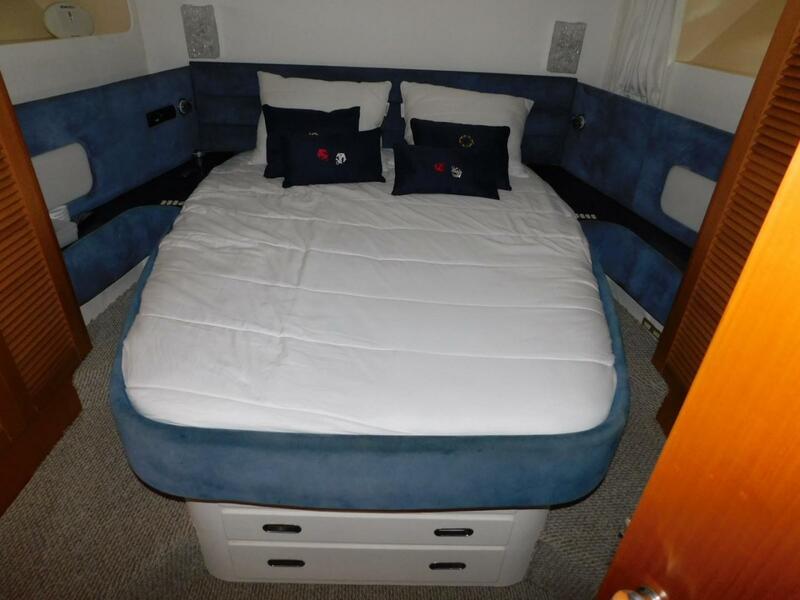 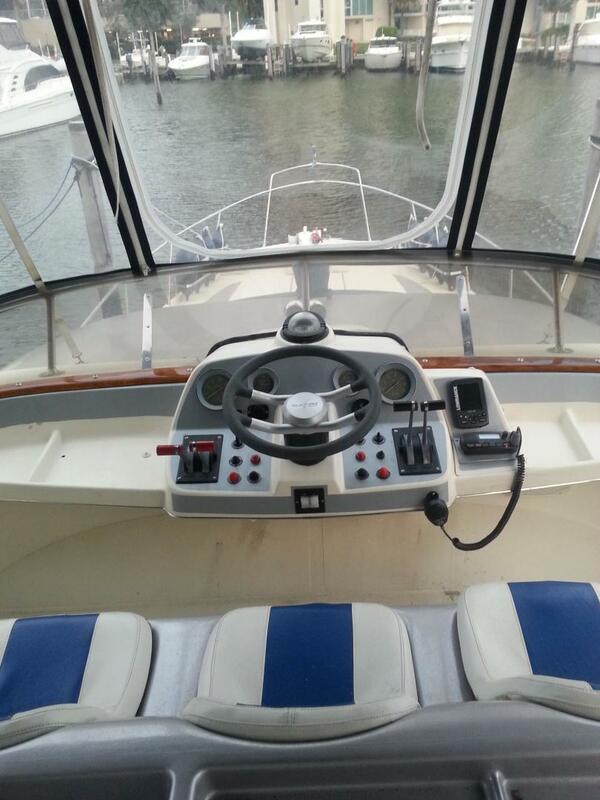 It has a very comfortable layout which makes you enjoy your time on the water!